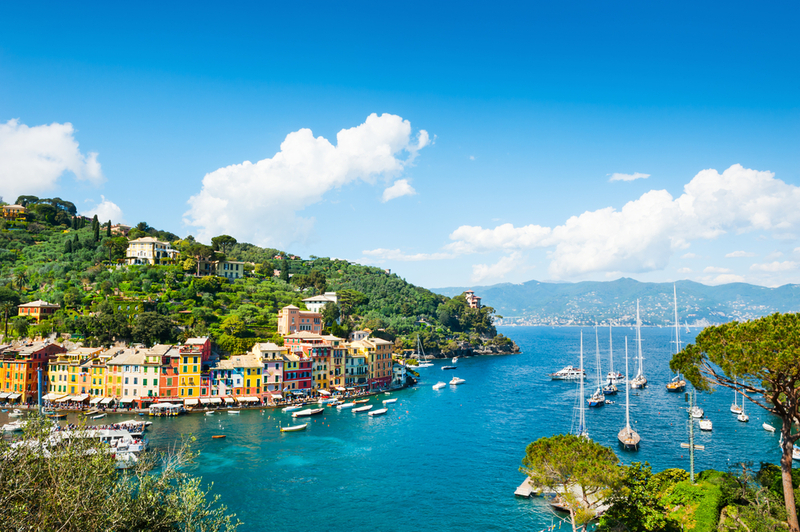 Marina Agana is in the range of small, privately run marinas at the Adriatic. One can feel the domestic and homelike atmosphere in Agana, as in almost all of the similar marinas. It is located in the village Marina, some 12 km from Trogir town, or about 20 minutes by car from the Split airport. 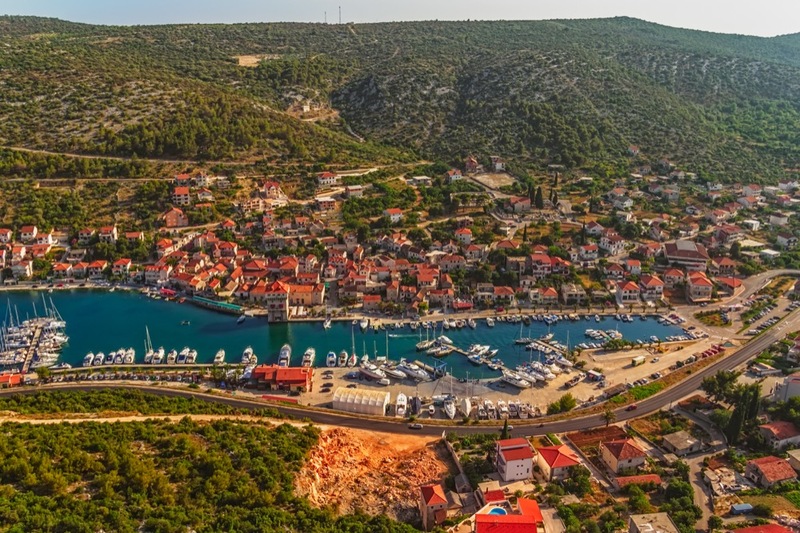 The road entrance to the marina is just by the road that connects Trogir with the northern part of Dalmatian coast, opposite the historic renaissance watchtower. Seaway entrance is meant from the bay of Marina stretching from capes Jelinak and Vranjic on the E and Marina town on the W. Marina town refers to a small port inhabited from medieval times by fishermen and seafarers. 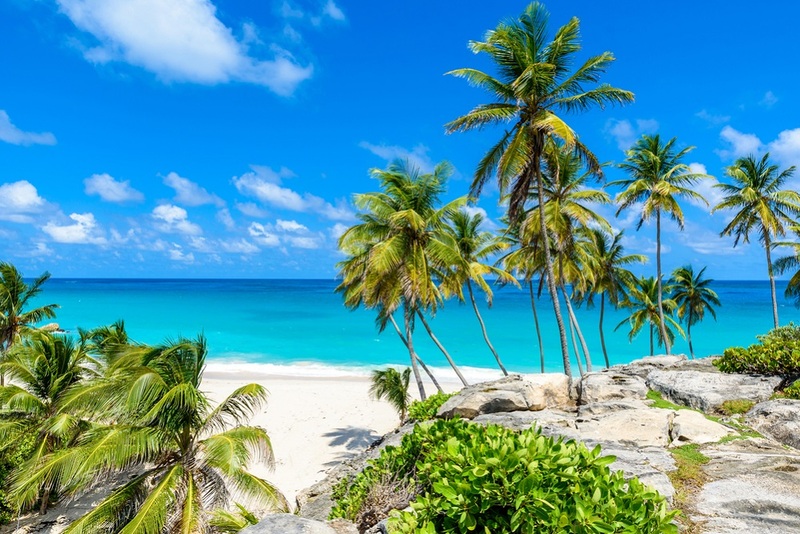 Since it is a natural sheltered bay, sandy and pebbly beaches are all around. Marina Agana offers safe berth to some 130 vessels up to 25 m of LOA. The depth at the entrance amounts to 7 m, diminishing from 6 m on the first pier to 3 m where smaller vessels are accommodated. Apart from fresh water and electric power plugs (220 – 380 V) marina Agana offers luxury club-like restaurant and bar, bathroom, laundry, large parking place, electric and mechanic workshops. Dry docking services are offered along with 40 t travel lift and 20 t boat mover. Special offer of this marina considers 30% discount on daily berth price for all vessels arriving on Tuesdays. In addition, all vessels arriving on a trailer (up to 7 m LOA) will be charged only 50 € for travel lift while boats between 7 and 10 m long will be charged as much as 70 €. For those who would like to charter a sailing yacht, the only charter agency present at marina Agana is Sunsail. You can easily arrange bareboat or crewed yacht as well as flotilla or sailing school directly from Agana. This marina works round the year which makes it suitable for private owners because all services are available during wintertime and the bar is open as well. 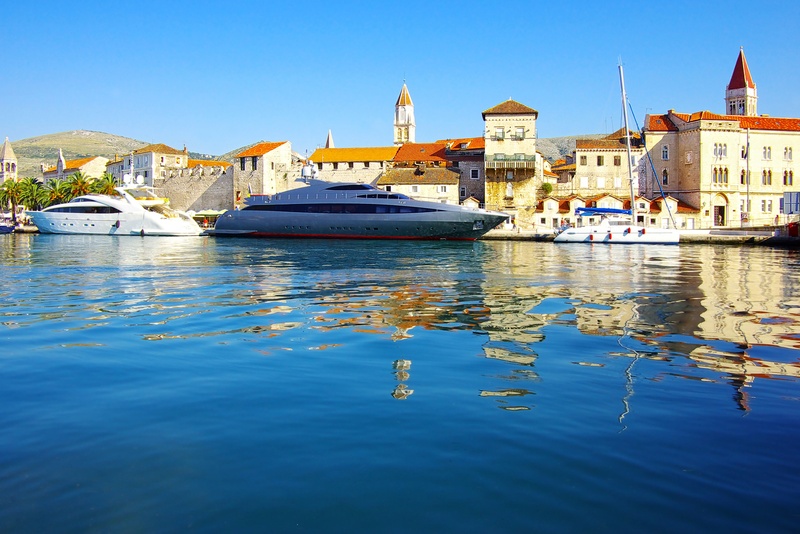 Since it is so close to the Split International airport, the possibility of hopping over and ‘stealing’ long weekends from frosty continental winter is one of the benefits of this marina. On the other hand, if you fear loneliness at the marina, more vibrant atmosphere awaits you in Trogir, just a few steps away.